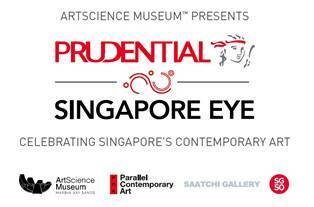 Now you can enjoy free entry to the Prudential Singapore Eye exhibition every first Monday of each month from now to the end of the exhibition on 28 June 2015. That’ll be 2 March, 6 April, 4 May and 1 June 2015. Free guided tours will also be conducted at 5pm on those days. Prudential Singapore Eye exhibition is part of the Singapore SG50 anniversary celebrations and is one of the largest surveys of the nation’s contemporary art scene. 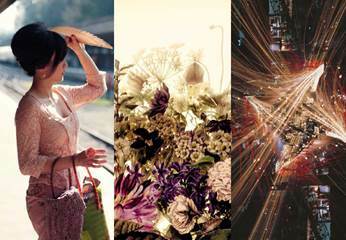 17 emerging and established Singapore artists’ works are being showcased at the exhibition. These 17 artists are Chen Sai Hua Kuan, Chia Ming Chien, Angela Chong, Adeline Kueh, Jane Lee, Sean Lee, Gerald Leow, Charles Lim, Justin Loke, Samantha Tio (Mintio), Kumari Nahappan, Ho Tzu Nyen, Donna Ong, Jeremy Sharma, Jason Wee, Lee Wen and Yeo Chee Kiong. The exhibition will travel to the world-renowned Saatchi Gallery in London after the end of its run here at the ArtScience Museum. Huawei P30 Pro – SUPER Zoom, SUPER Spectrum… SUPER CAMERA?